The heart of New York City's government, Civic Center not only contains City Hall, but also a collection of courthouses and federal buildings - some of which were (ironically, no doubt) built over the lawless Five Points district. 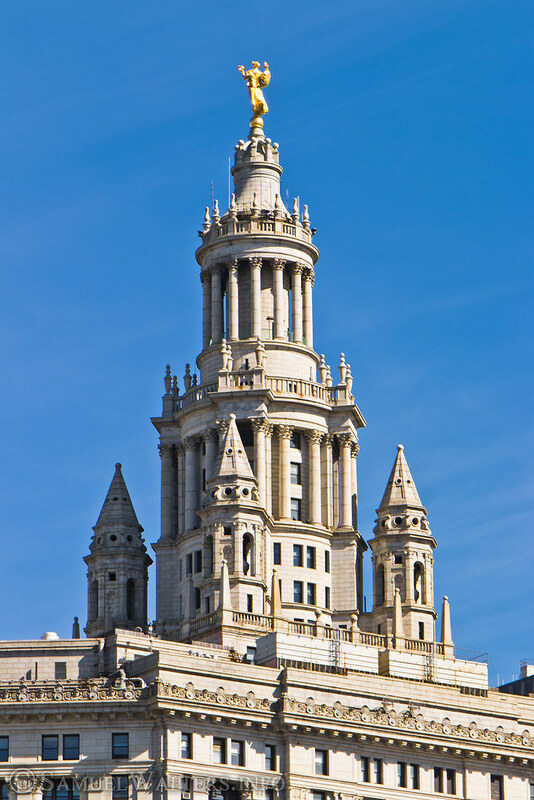 Comprised mostly of administration buildings and supporting services, the Civic Center is at the heart of Lower Manhattan - the Financial District is to its south, Chinatown to the north; Tribeca is to the west and South Street Seaport and the Two Bridges (Brooklyn and Manhattan) are to the east. In more ways than one, the Civic Center is a gateway to the city itself.